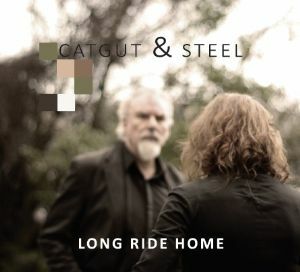 Lone Ride Home, the long awaited second album by Catgut & Steel is on the street and online. Look for us on Spotify or iTunes or many other streaming and download services. All songs written by Mike Moroney and produced by local legend John Egenes. We're pleased to say that we're into the recording process with MZMIC under the production hand of John Egenes. Bass and drums down - big thanks to Steve Hudson and John Dodd. This will be a (yet to be named) album of Catgut & Steel originals. 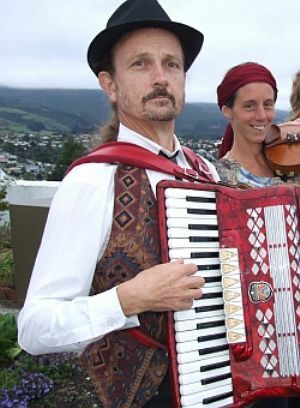 Multi-­instrumentalist, singer/songwriter Marcus Turner is a New Zealand folk music icon, regularly guesting at New Zealand folk festivals and clubs for more than 30 years. Since the unlikely minor hit single of his satirical Civil Service Song in the early 80s­ and his stint as a young television personality – he has become renowned for his astute song writing, from the dark to the endearing; from the political to the exceedingly funny. Marcus gained international recognition with performances at Australian and British festivals, coming to the attention of many other performers who have covered his songs, most notably Andy Irvine who recorded When the Boys Are On Parade. 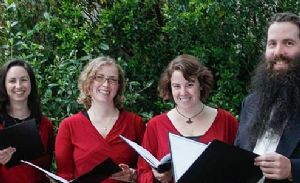 repertoire of music from other traditions and languages, no performance is ever predictable or dull. It is no overstatement to say the audience is always left wanting more." Little did I think it would be his eulogy. At the end of last year things were looking a little dire on the Catgut Calendar, but suddenly the gigs are flooding in. 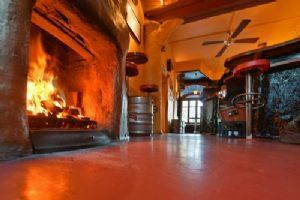 As well as a run of appearances in some of Dunedin's finest cafes and bars (check out the "Gigs" page), the wedding season is in full swing with a number of ceilidh requests - as far North as Akoroa! We love those. We also have a lovely little barndance to play on Quarantine Island! "Please pass on our sincere thanks to the members of the DSFO who played at the Burns Night last evening and a special thanks to you for arranging it. I had many many comments from appreciative listeners who were impressed with the new level of ‘class’ that the music added to our event. " If you're a keen or budding fiddle player - why not join us? Check out the contact on the "Booking" page and drop Mike a line. Mike and Anna and the Dunedin Scottish Fiddle Orchestra play for the annual Burns Dinner - a celebration of the bard's birthday and the Scottish Heart of Dunedin. 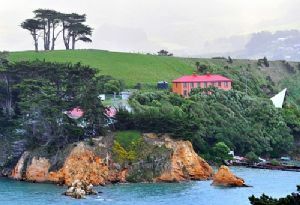 Monday January 25th at Toitu, Otago Settlers Museum. Sunday 14th February, in the mid-afternoon. We'll be doing a wee spot. Not sure of times yet. Sunday 6 March, 6pm, All Saints’ Church.